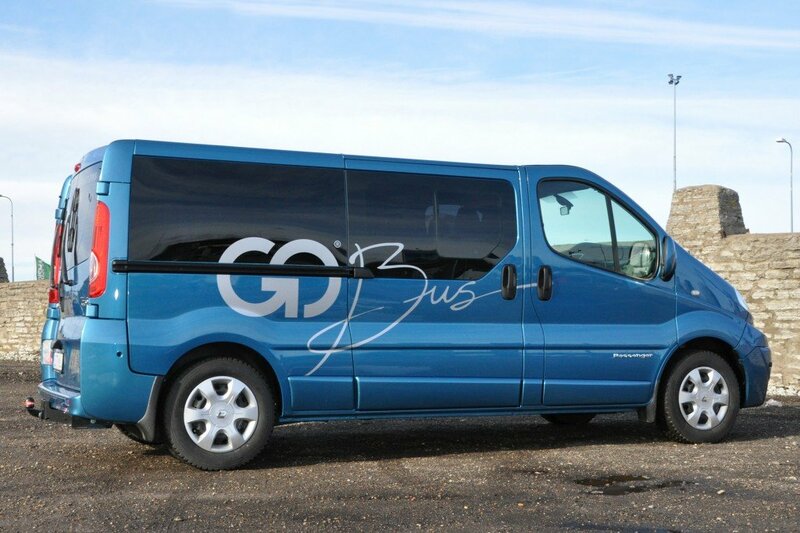 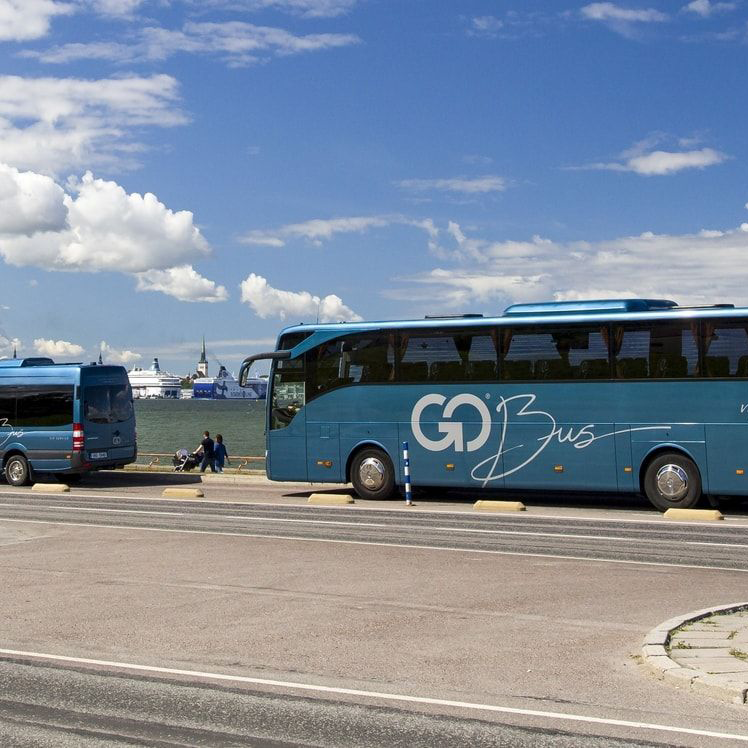 Go Bus has Estonia’s most comfortable, newest and best-equipped fleet of buses. 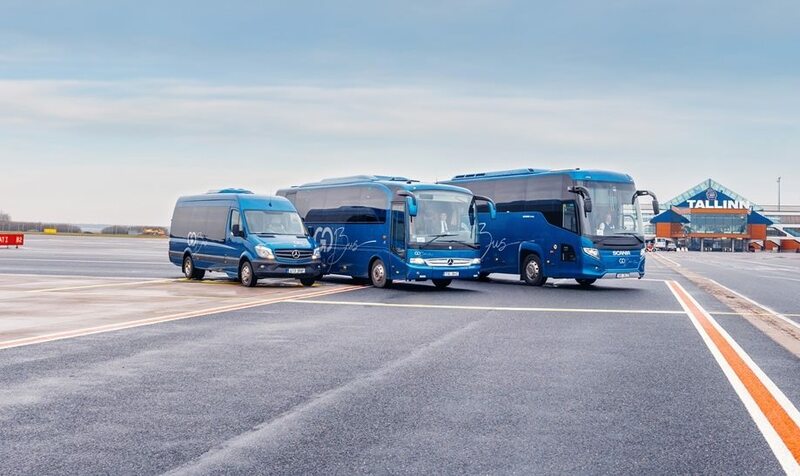 Our bus drivers, thorough and friendly, provide service on a daily basis in different Estonian cities and counties and on national lines. 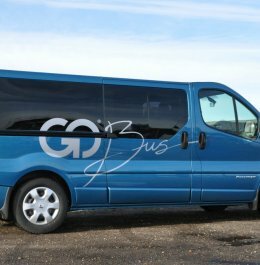 Each day, we work toward making our regular public bus routes being the most economical. 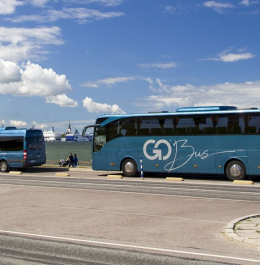 Our charter bus service is praised both at home and in Scandinavia. 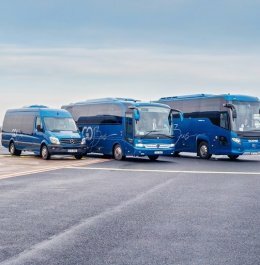 We provide transport service to foreign dignitaries and the world’s crowned heads, musicians, actors, athletes, tourists and everyone else who has a high regard for impeccable coach service. 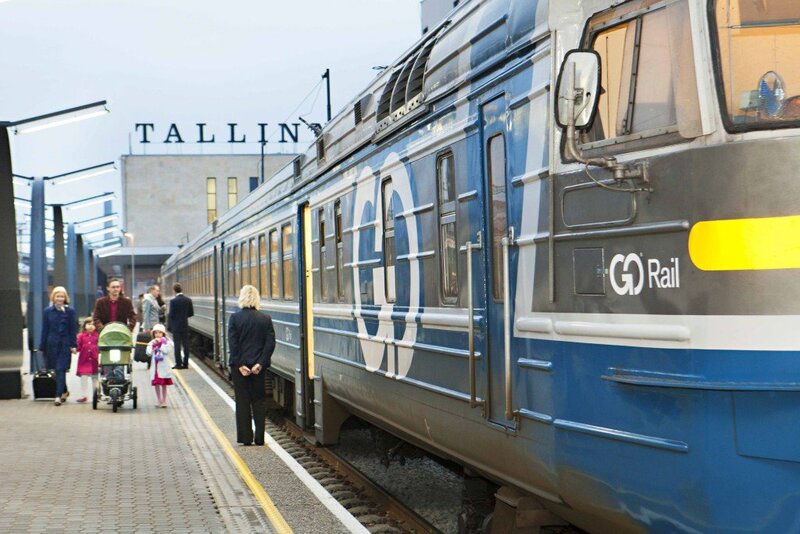 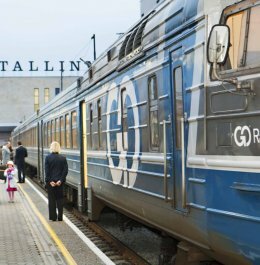 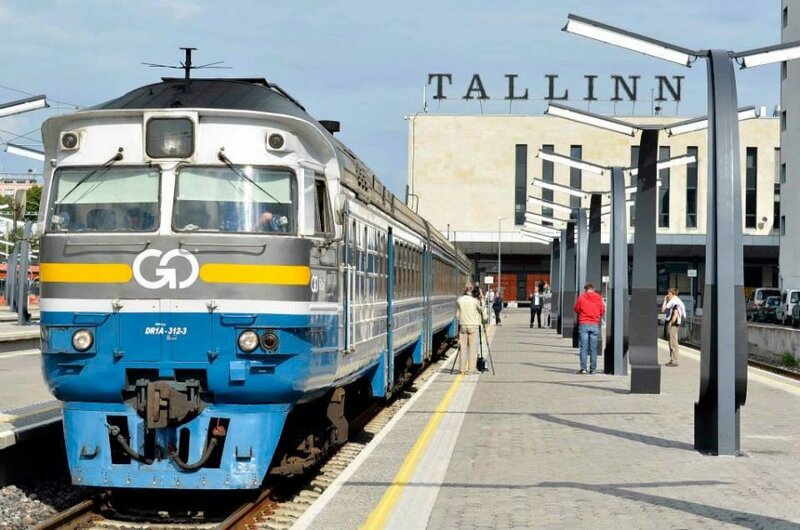 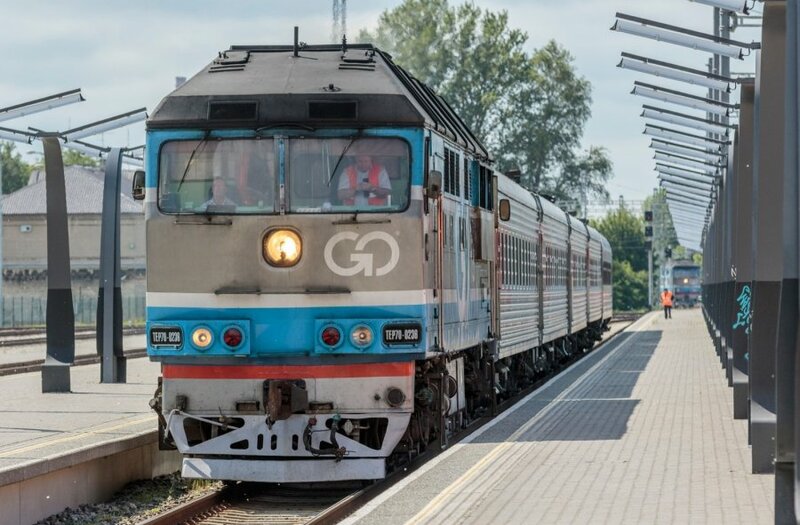 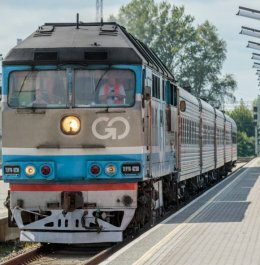 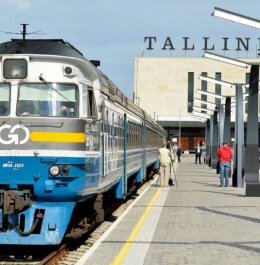 Go Rail transports passengers on international passenger train lines and sells railway fares for all passenger trains in the Baltics, CIS countries and bordering countries, including onward legs between Finland and Russia. 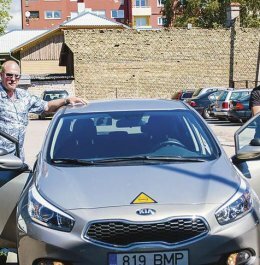 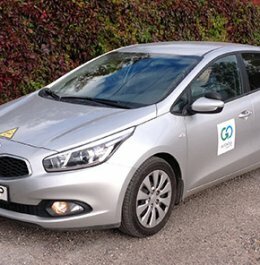 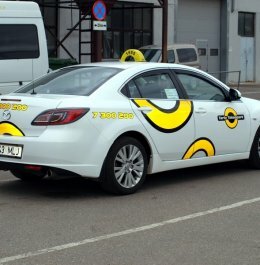 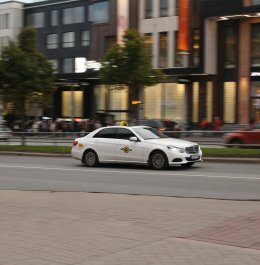 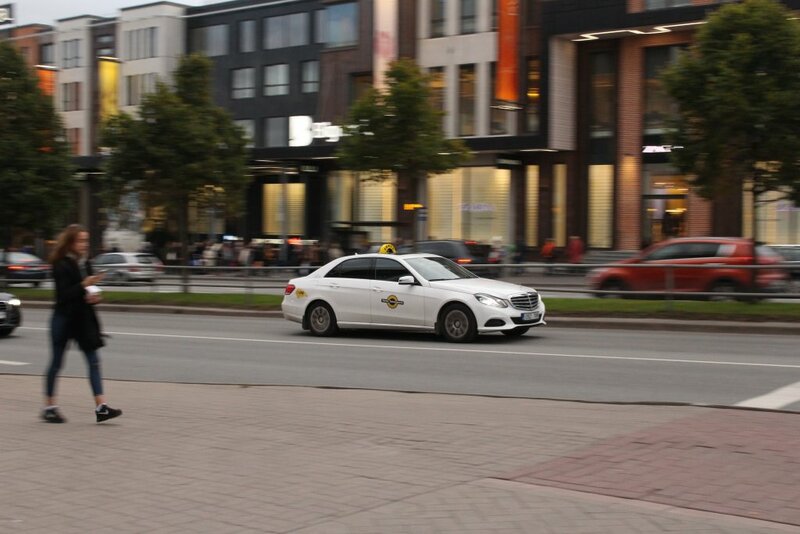 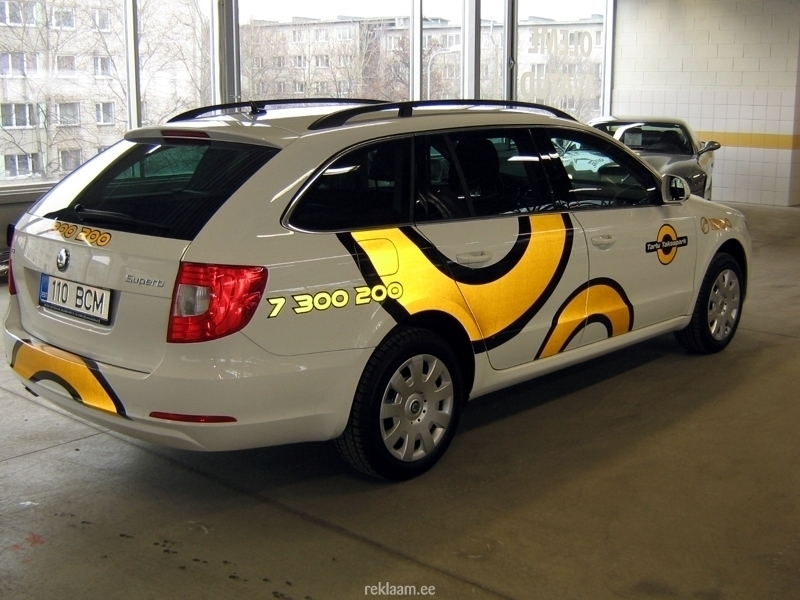 Go Taksopark offers a taxi service in Tartu and Pärnu. 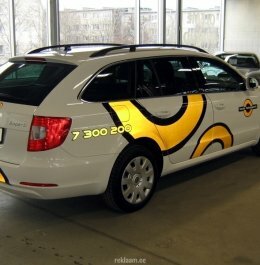 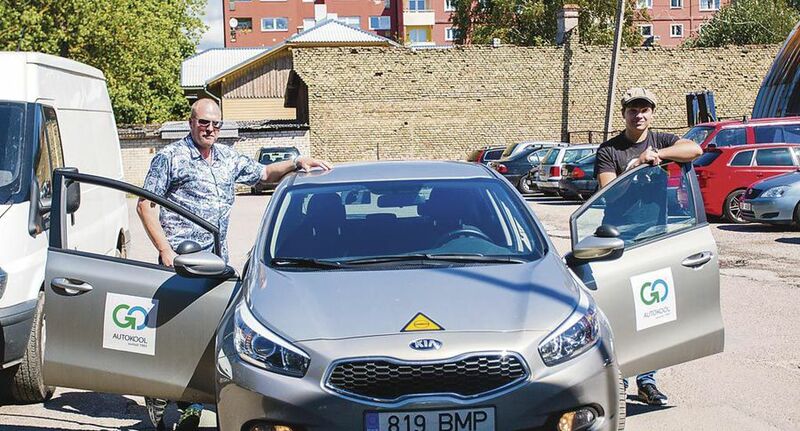 In addition, we will resolve the transport of employees of the organizations at night, away from the city or early morning at the border..
Go Driving School provides professional training and in-service training for both bus and truck drivers. 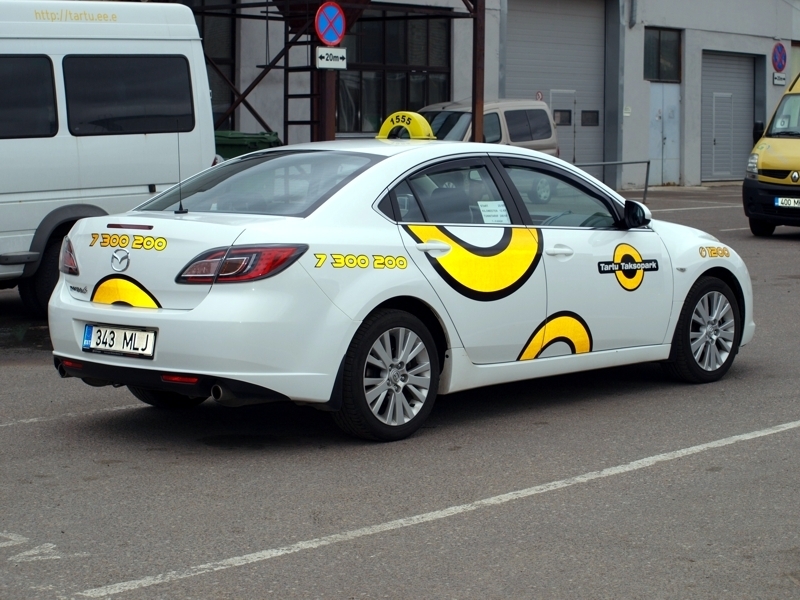 The driving school is also open to anyone who is interested in receiving motor vehicle operator training in various categories..